Amongst other things, waste generated by human activity has a high organic material content which, through its collection, processing and management, can be used to produce energy for on-site use or export to the national grid. 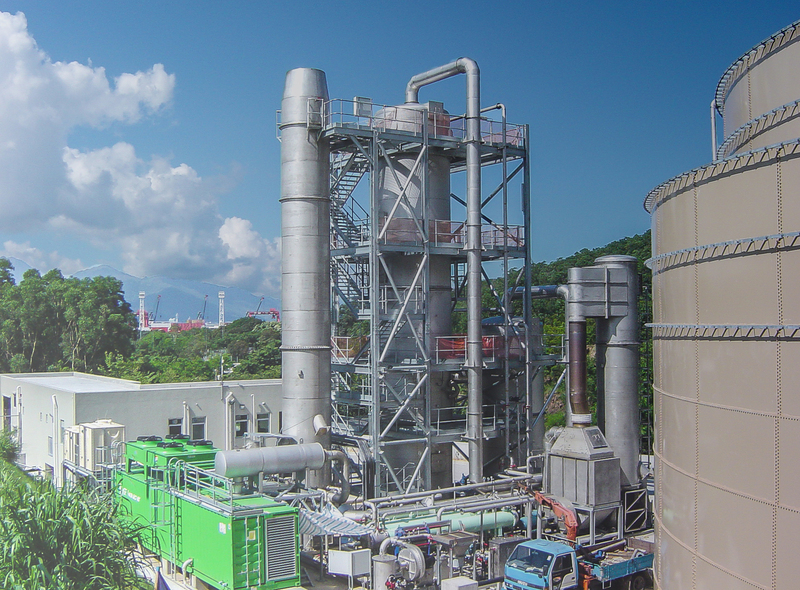 Consultancy services for using biogas as an alternative fuel Biogas is a ubiquitous element that is may be underestimated in terms of its power generation potential and certainly in its effectiveness as a greenhouse gas. 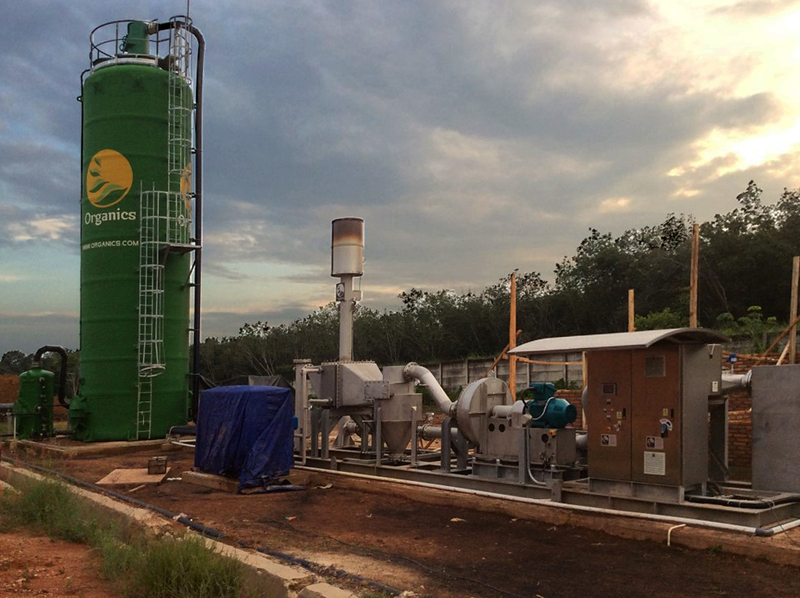 VERAMBEX has many years of experience, firstly as a contractor on the implementation of biogas control and utilisation projects and subsequently on the generation of power for export to the National Grid of onsite use. Consequently, our experts are able to assess the viability of many kinds of biogas to fuel projects, whether it is for environmental control, power generation for export or for on site use as an alternative source of electricity of indeed as a vehicle fuel. Estimation of gas resource on landfill sites Landfill sites are a source of methane, a gas that has been shown to be one of the most potent gases in terms of its climate changing properties. Estimation of the size of the challenge is a task on which not only environmental control depends but also the definition of the budget required for minimising its impact and maximising the benefit obtained. The main objective is the conversion of a problem into a solution and achieving this involves a full definition of the engineering services and finance options required to achieve the optimum solution. Estimation of the gas resource for anaerobic digestion plant Amongst other things, waste generated by human activity has a high organic material content. Through its collection, processing and use in digesters, this material can be used to produce energy for on-site use or export to the national grid. Our approach in these cases is to undertake a feasibility study to define the resource and provide a solution for using anaerobic digestion techniques. Any feasibility study will also define options for finance of the project as well as options for long-term maintenance and operation of plant; this to ensure optimum production during long-term operation.